The Sport Pulse SE: One of Jabra's Hot New Special Editions! The Sport Pulse SE: One of Jabra’s Hot New Special Editions! The audio headset market is crowded, but Jabra’s newly introduced Sport Pulse SE continues to pile on the features as wearers are the lucky beneficiaries of this largesse. Sold on the proposition that this next-generation of audio gear has been developed so athletes can maximise their time at the gym by taking advantage of the Jabra Sport Life app, the brand has a solid history, thus choosing this as your go-to “sports coach” could be one of the best decisions you make if you’re serious about getting and staying fit. If the name Jabra Sport Pulse rings a bell, you’re not confused. The first device given this name debuted in 2014 and it shook up the mobile device market by introducing sports headphones with an in-ear biometric heart rate monitoring feature. It wasn’t perfect, but it was pioneering, and the newest iteration of this gear has had a nice facelift. 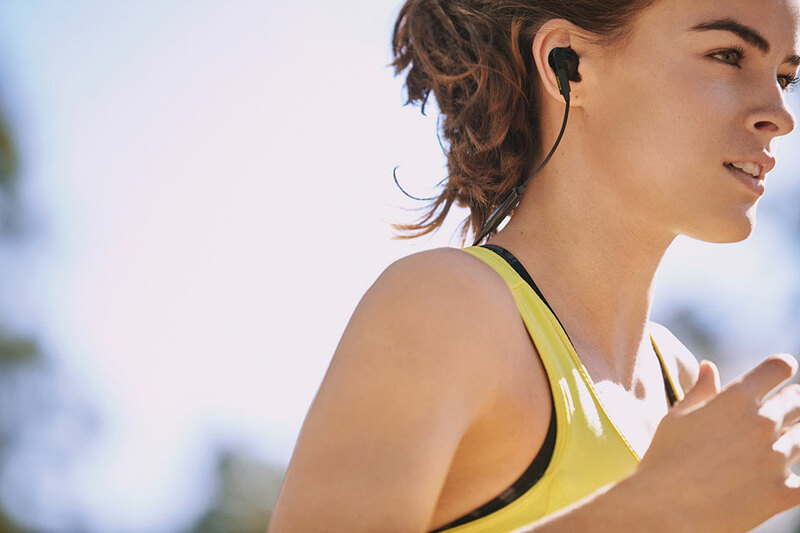 The SE sports is an in-ear heart rate monitor and interfaces with the Jabra Sport Life app so you might say the device becomes a constant companion, continually calculating an athlete’s VO2Max level. For neophytes, this refers to the globally recognised aerobics fitness standard that allows athletes to measure their progress in very specific ways. A runner, for example, can track his pace, route, training habits, distance covered and calories burned, so next to having the ability to wash your running shorts, it’s quite the handy tool. Thanks to the Jabra Sport Life app, wearers can count on having the SE brain count out 10 exercises preferred by athletes looking for well-rounded workout sessions that include basics like burpees, pushups and lunges. As you work with the app and system, more exercises are added to the mix. Sound quality has been enhanced for those who base their buying decisions on this factor. The Sport Pulse SE is as intrepid as a Sherpa. Sweat, strive, train and test your endurance to the max because the choice of EarGels and EarWings offers wearers an unprecedented custom fit, thanks to COMPLY foam tips that hold them in place like a determined Python. Because they stay snug, everything you hear while wearing SE buds will be crystal clear, from calls and music to (if you’re a fan) the enhanced bass sound that drives your workout forward with greater intensity. This gear is manufactured to U.S. military standards, so you don’t have to stow this headset when running through a driving rain or a heavy windstorm. They have been certified dust and water resistant. Even shocks won’t dislodge these buds, and you get a 3-year extended warranty against sweat that no other manufacturer is confident enough to offer. The aforementioned continuous VO2 max fitness testing component that delivers continuous feedback. 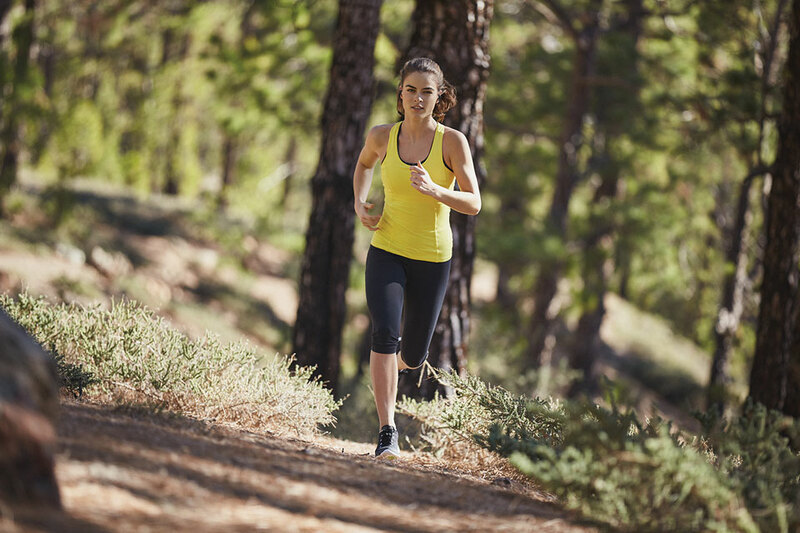 Keep tabs on your heart rate via the in-ear biometric monitoring feature. Your heart rate is used to help you plan and track the degree to which you are performing. Calculations based on both your resting and orthostatic heart rate are computed for you. The in-ear audio coaching feature is invaluable if you stick to a programme best by being guided. 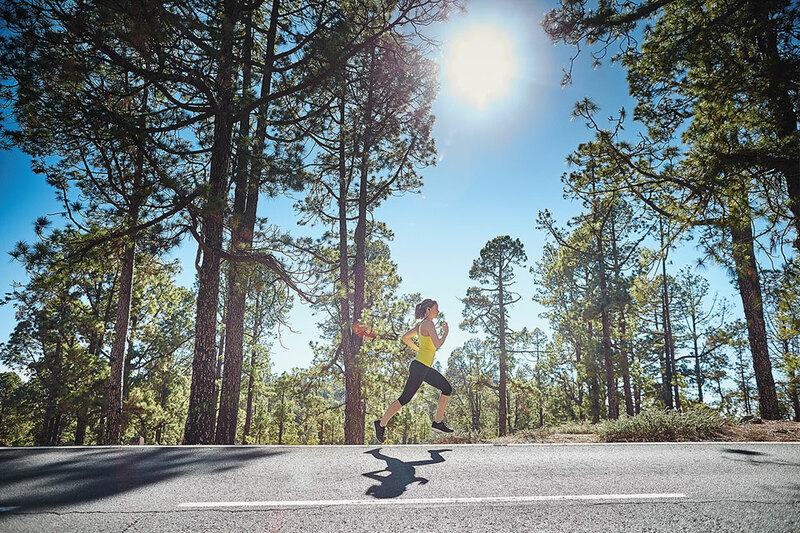 Take advantage of the TrackFit motion sensor that automatically tallies your repetitions. Stay in touch with work and friends by using the SE as your travelling communication device. Get up to 5 hours of talk/music time and up to 10 days of stand-by time before re-charging. It’s a word that’s bandied about with great regularity — you may even ask yourself “what can’t be optimised in this day and age?” In fact, optimisation signifies improvement, elevation and boost, three descriptors that apply to the Jabra Sport Pulse SE model because engineers kept everything loyal shoppers loved and added more. The Pulse SE is optimised for running as the first sports headphones offering continuous VO2 Max fitness testing. The TrackFit motion sensor drives your gym workout as automatic repetition counting, not offered by other brands, apprises you of your progress in real time. Optimisation of passive noise cancellation, bass and auditory features means wearers immediately notice sharper, clearer sound or a lack thereof. COMPLY Foam Tips represent a new standard of fit and security so even the in-ear component of this product has been optimised for comfort and performance. Expect a one-year standard warranty and additional two-year coverage that protects the system from sweat-promoted malfunctions once the wearer downloads the Sport Life app and registers the product. 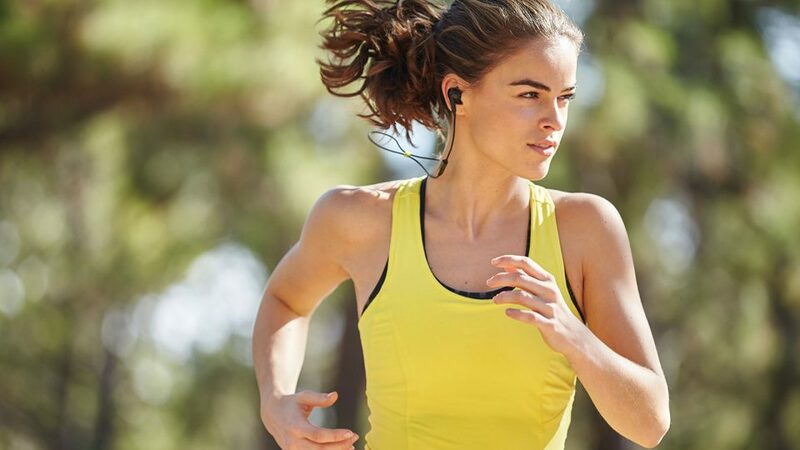 Why should you get the Jabra Sport Pulse SE? This updated auditory marvel comes with warranties that speak of the confidence Jabra has in its new Sport Pulse SE. This headset isn't just a new generation but an advanced look at future generations of sports-focused audio head gear, thus you’re sure to be motivated by high-quality sound and enjoy being trained by your own personal coach — a coach not willing to let your training programme dissolve into the land of promises and intentions. As always, Jabra has prioritised durability, so this wireless sports headphone is in it for the long haul. If your intention is to own a device that’s been designed for a wide range of auditory needs, the Sport Plus SE deserves a look-see and your own test drive. The Jabra Sport Pulse Special Edition (RRP SGD 258) is available in selected retailers in Singapore. Do you sometimes feel overwhelmed by the number of choices that confront you when you shop for gear like the Jabra Sport Pulse SE? How critical is brand to your final buying decision?